Do you like learning about culture, history, archaeology, or just the outdoors? 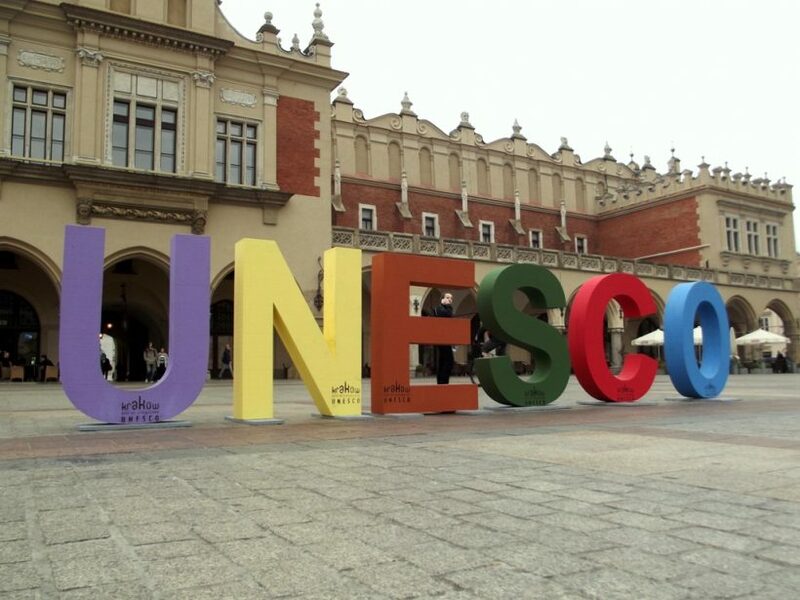 Well guess what, UNESCO has released their new list of world’s heritage sites. And since it’s still relatively new, you have to visit these places before everyone does and immerse yourself. So here are ten of their newly released sites. This heritage site is probably the best place if you’re into relic or remains. 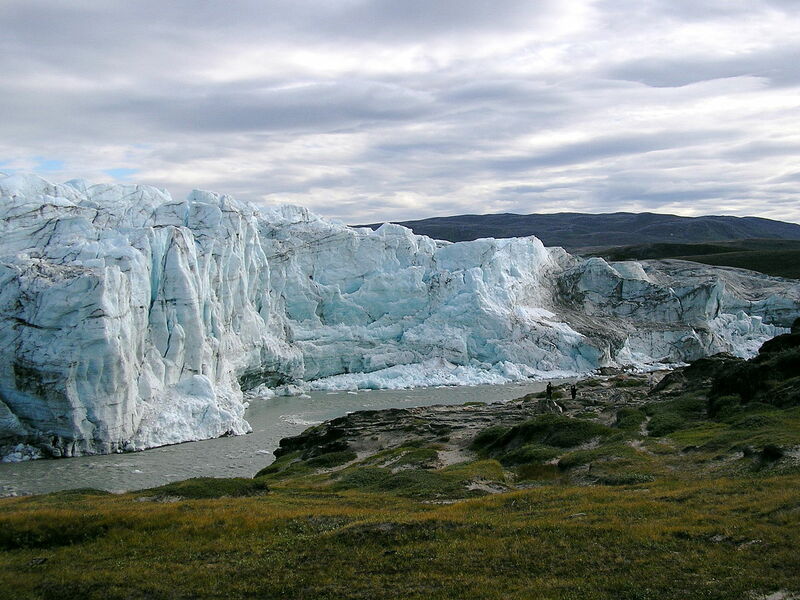 Inside the Arctic Circle of West Greenland, lies the remains of 4.200 year-old human history. It shows how people in that era hunt land and sea animals such as reindeer, how they navigate, make medicine, and migrate seasonally. When you’re in the site, you can find large winter house and archaeological sites from Paleo-Inuit and Inuit cultures. Overall, this site really shows you how humans lived during that time, how they were able make cultures and traditions, as well as how they were so resilient.. In the north western part of Kyushu Island, there are ten villages, Hara Castle, and a cathedral. All of them are from between 16th to 19th centuries. What’s special about this site is of course the cathedral, because it leaves traces of the Christian missionaries and settlers’ earliest activities in Japan. The journey of Christianity in Japan was a rough one. It started with a simple encounter, but later it grew into prohibition and even persecution of Christian faith. But in 1873, the prohibition was no more. So this site is all about the journey of covert Christians in Nagasaki which converted to Christianity during the period of prohibition. If you ever want to take a look of what Western Islamic civilization in the mid-10th century was like, you should go to this place. 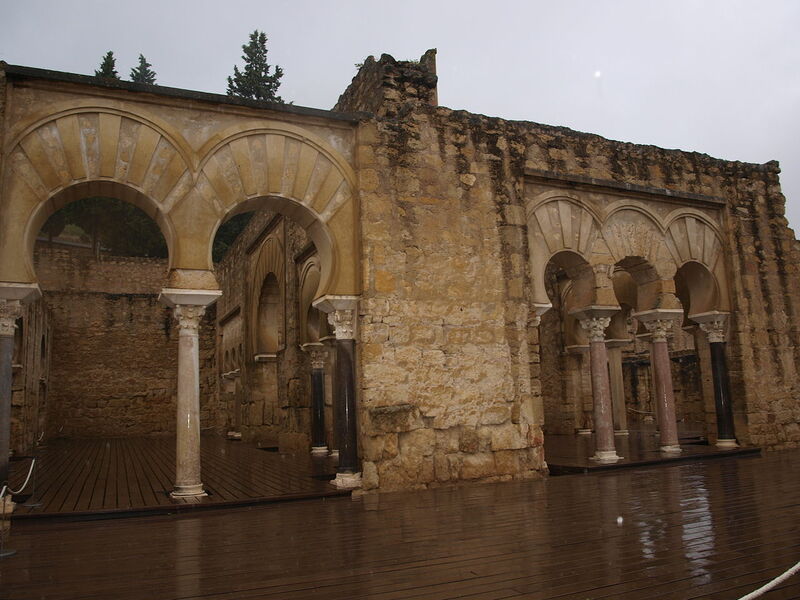 Cordoba (the current location) was in fact Caliphate City of Medina Azahara. It was a land of prosperity before civil war struck and end the Caliphate in 1009-10. The city was all ruins for almost a thousand years until their rediscovery and revitalization in early 20th century. Now you can see the lost city’s features such as roads, water systems, bridges, and everyday objects. It’ll take you back to how Al-Andalus civilization was at the height of its splendour. South Korea has Buddhist mountain monasteries called The Sansa, and this new heritage site includes seven temples. The site is respectively so old, dating back to 7th to 9th centuries, and it has survived so long as living centers of faith. You can see distinctive traditional Korean characteristics of the temples. There’s an open courtyard surrounded by four buildings, which are pavilion, lecture hall, Buddha hall, and dormitory. Other than that, you can see a large number of structures, ancient objects, documents, and shrines in this site. This place is the first heritage site that Unesco have announced. Even though it looks simple, Unesco believes that the dry-stoned wall used to be a settlement built in 16th century. It might have served as a fort for communities and livestock. Of all traditional enclosures, Thimlich Ohinga is the largest and best preserved. 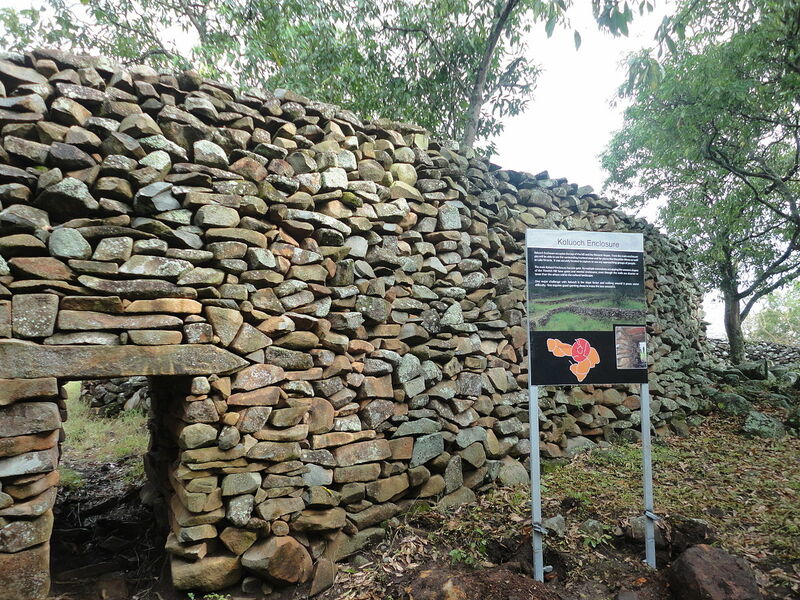 “It is an exceptional example of the tradition of massive dry-stone walled enclosures, typical of the first pastoral communities in the Lake Victoria Basin, which persisted until the mid-20th century,” Unesco stated. That is when the first continents were just forming on primitive Earth! Additionally, Barberton Makhonjwa Mountains features traces from the impact of meteorites that hit in the Great Bombardment (4.6 to 3.8 billion years ago). Really, if you’re a geology geek, you’re gonna love this place. The Cathedral of Naumburg began its construction in 1028, and to think that it survives until now makes us want to salute medieval art and architecture so bad. As you can probably tell, the structure is Romanesque with two Gothic choirs, signifying a transition from the former style to the latter. Moreover, the west choir which came later in 13th century, reflects changes in religious practice and how the figurative arts had changes in the appearance of science and nature. You can also find life-size sculptures of the Cathedral’s founders. If you want to go here, it’s in the eastern part of the Thuringian Basin. Colombian Amazon is the home of this gorgeous national park. There are a lot of notable features in the park, but the most prominent ones are the table-top mountains or tepuis in Native American, and sandstone plateau that you can find easily. What’s amazing is that there are over 75.000 paintings which are over 20.000 years old on the walls of rock shelters at the base of the tepuis. The paintings are about hunting scenes, battles, dances, and ceremonies. They indicate that people around that time worship jaguar, a symbol of power and fertility. This site is considered sacred by indigenous communities. You can find deserts in this country, so it’s no question that you can also find oasis in it. And let me tell you, it is a real beauty. The date palms are 2.5 meters high and the oasis is now the largest one in the world. It’s got gardens, canals, springs, wells, a drainage lake, historical buildings, and archaeological sites. Central Sikhote-Alin is Unesco’s 2001 world heritage, and today its extension gets in the list as well. 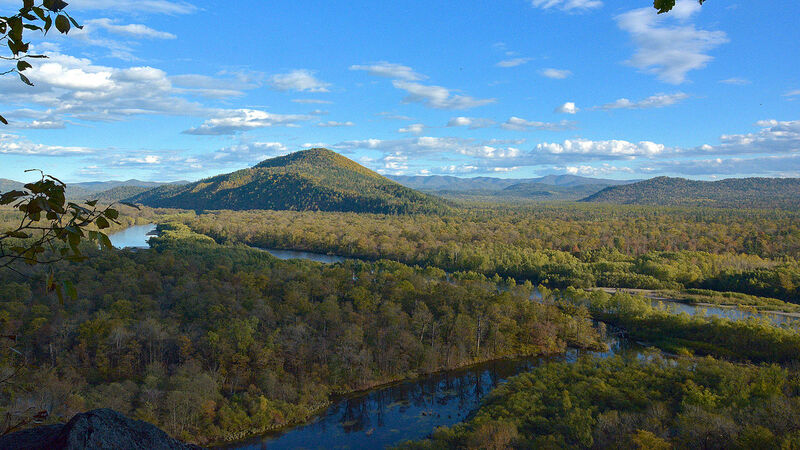 Bikin River Valley, 100 km to the north of Sikhote-Alin, is an area of 1.160.469 hectares. It’s a lot larger than the existing site. This site has coniferous forests which are dark like the one from South-Okhotsk and also the broadleaf like in the East-Asian forests. There are taigas and notable mammals such as Amur Tiger, Siberian Musk Deer, Wolverine and Sable. Which one of these that excite you the most? Or which one is in your bucket list? Tell us your thoughts in the comments down below. For related reading, don’t forget to check out our similar article here!